There are many choices to make when building a new home. 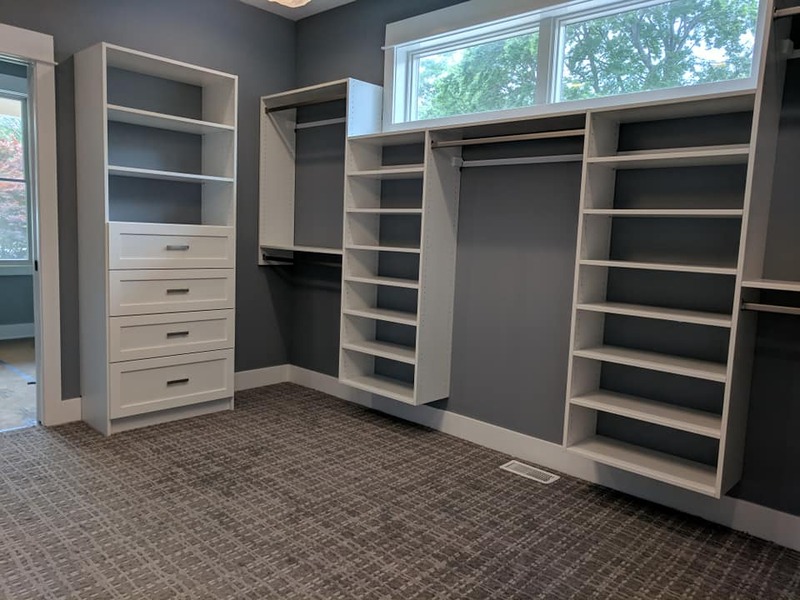 One of the most important decisions is how to utilize your closet and storage spaces. Let our expertise help you keep that new home fresh and uncluttered. 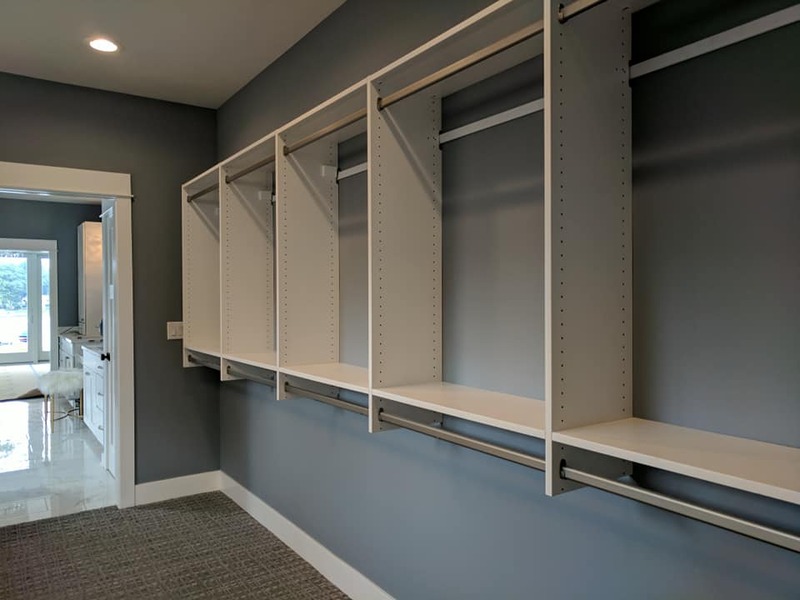 Closet Connection provides competitive pricing for new construction. Whether you want to go with the versatile and inexpensive ventilated wire, or the elegant built-in look of wood laminate, we offer special discounts for new homes. You can get started right from the blue prints, so why wait!